I am so grateful for your class that I am now telling everyone about it. I think of it as a meditation on growing as a grandparent. It has deepened my understanding of what it COULD mean to be a grandma. 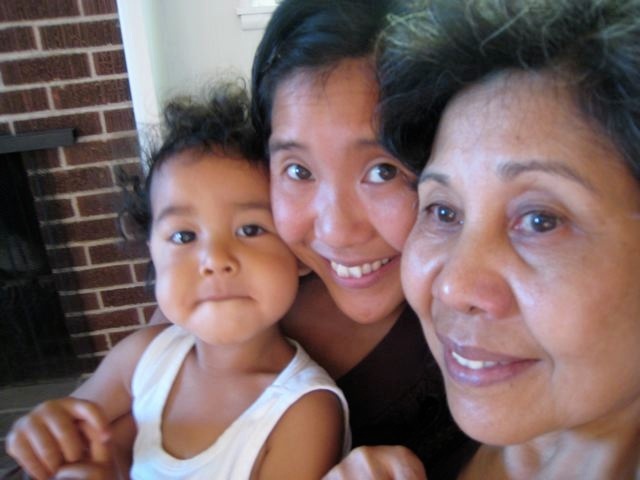 My grandma was such a distant person, I did not consider this important until I had my own grandchild. Now, it is becoming part of my identity and defining who I will be. I find myself thinking how my life will affect Alaya and if there are things about my life that could be improved and strengthened. This is such a positive thing! Thank you, Yeshi. You are doing important work, whether grandmas are ready for it or not! Yeshi's Conscious Grandmothering course helped me set my intentions as a 'becoming grandma'. It gave me the opportunity to put my personal journey into a broader cultural context. And Yeshi and the group's nourishing presence was such an amazing gift. I felt seen heard and appreciated. 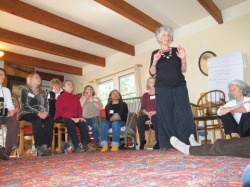 Yeshi's Conscious Grandmothering seminar on line created a circle of grandmothers across the country and passed on wisdom, tradition, respect and kindness. I couldn’t imagine what Yeshi would do to fill six sessions, but once I experienced them I was very sorry to have them come to an end. The beautiful images, emotions and history she shared have stayed with me. All grandmothers who participate will come away with a new appreciation for the role we play in the small circle of family and in the large circle of the world. And all will come away with a deep admiration for Yeshi and the way she leads the exploration of Conscious Grandmothering. I am not a grandmother yet, but have two grown sons in relationships which could very well bring forth grandchildren someday. For some reason, I felt inspired to take Yeshi's Conscious Grandmothering class, to prepare myself for my possible future. Wow! I got a lot more than I ever imagined! Yeshi's class was broad and deep, heartfelt and inspiring. She has put an incredible amount of spiritual, practical, anthropological, and psychological wisdom into this course. 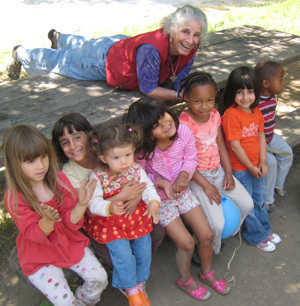 Most interestingly, I realized that even though I do not personally have actual grandchildren, that I really AM a grandmother in the sense of the work I do to foster, protect, nurture, and share my own wisdom and truth with those around me, and more broadly, in the the world. I recommend this class to all women who want to get in touch with their 'inner grandmother. Conscious Grandmothering was very worthwhile! 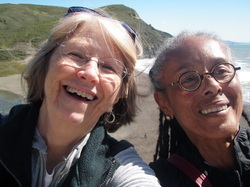 With modern technology, I could connect with other grandmothers from my home without the stress of travel and experience a real heart felt connection. I got a chance to explore some of my preconceived notions of how grandmothers should be and to my delight found out many more possibilities. 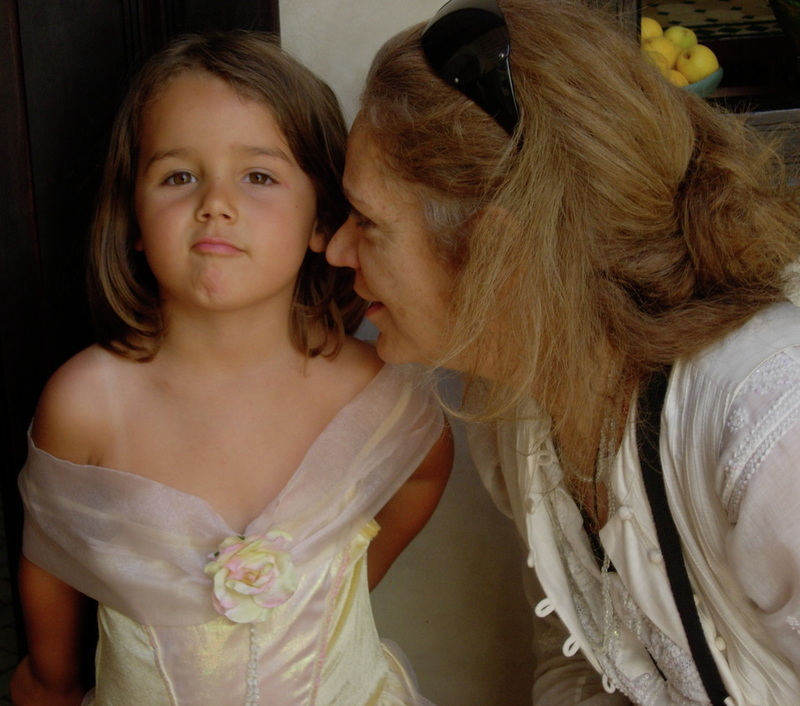 One of the most valuable things for me was learning to improve my communication with the parents of my grandchild. I felt reassured knowing that each of us face challenges, but that through loving, listening and lightening up we can have magnificent relationships with our grandchildren and with their parents.